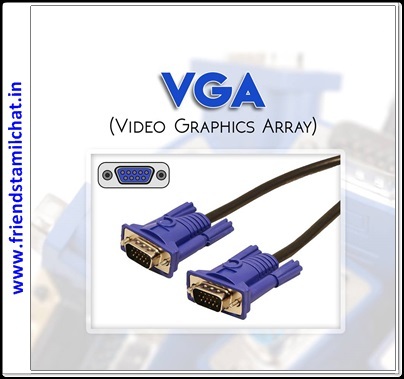 • The most common use of VGA is to connect you CPU to monitor, projector, or TV. • VGA connections can be identified by 15 pins arranged in 3 rows with 5 on each row. Each row corresponds to the 3 different color channels used in display: red, green, and blue. • In the past decade, high-definition broadcasts became the new standard of what it means to be high quality. 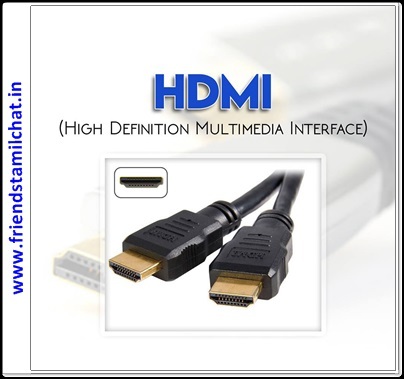 • Unlike VGA and DVI, HDMI sends both video and audio signals together. • The signals are digital only; thus, HDMI is only compatible with newer devices. > Type A is the most popular. This connector can be identified by its 19 pins on the male head. Type A is compatible with single-link DVI-D connections. > Type B is larger than Type A, coming in at 29 pins on the male head. Type B is compatible with dual-link DVI-D connections. > Type C is a 19-pin connector that’s most often used with portable devices, like camcorders and digital cameras. > Type D looks similar to a micro-USB cord. It also has 19 pins. • The USB connection is quite possibly the most pervasive connection type in today’s world. • Nearly every form of computer peripheral device — keyboards, mice, headsets, flash drives, wireless adapters, etc. — can be connected to your computer through a USB port. > USB 1.0/1.1 can transmit data at speeds up to 12 Mbps. > USB 2.0 can transmit data at speeds up to 480 Mbps and is compatible with older versions of USB. At the time of this article, USB 2.0 is the most common type found in the market. > USB 3.0 can transmit data at speeds up to 4.8 Gbps. It is compatible with previous versions of USB. • The mini and micro USB variants are most often used with smaller, portable devices like PDAs, phones, and digital cameras. 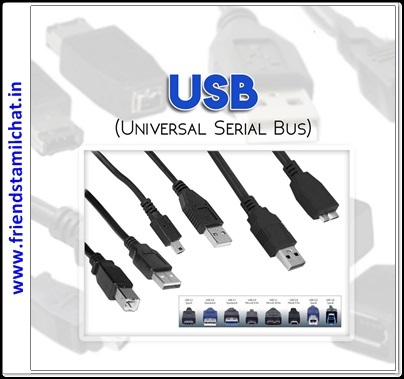 • The standard USB connectors are more often used on devices that tend to remain plugged in, like external hard drives, keyboards, and mice. 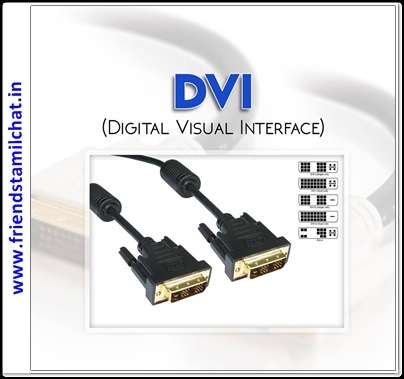 • The DVI connection became the successor to VGA as technology moved away from analog towards digital. • Digital displays, like LCD, proved to be higher quality, which soon became the market standard for home pictures. DVI connectors come in 3 varieties. > DVI-A can transmit analog signals, allowing it to be backwards compatible with VGA (useful for CRT monitors and LCDs of lower quality). > DVI-D can transmit the newer digital signals. > DVI-I is capable of both analog and digital. 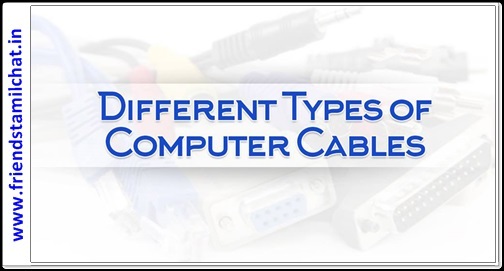 • In certain cases, you may need a VGA-to-DVI or DVI-to-VGA converter cable. • Newer hard drives will likely use SATA ports over IDE ports. • In fact, SATA was designed to succeed IDE, and it has. • Compared to IDE, SATA provides higher data transfer speeds. • Your motherboard needs to be compatible with SATA, and nowadays most of them are. 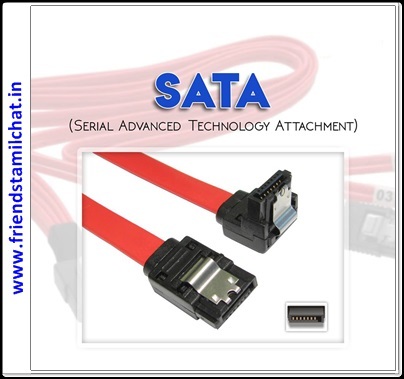 • A standard SATA cable can be identified by two connectors, each having 7 pins and an empty notch. • It looks like a subtle L-shape. 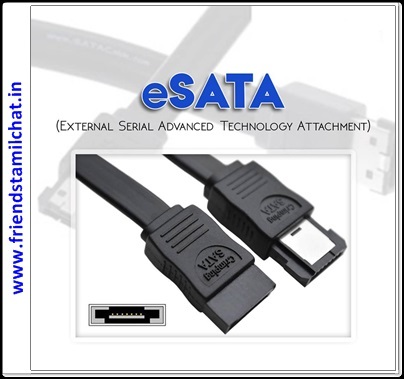 • eSATA technology is an extension of, or improvement on, the SATA cable — it makes SATA technology available in an external form. • In reality, eSATA is not much different from SATA, but it allows connections to devices like external hard drives and optical drives. • This is useful because eSATA offers speeds much faster than most FireWire and USB alternatives. • IDE cables were used to connect storage devices to a motherboard. • If you’ve ever opened up a an old hard drive then you likely know what an IDE connector looks like. • It’s the wide cable that looks like a ribbon with more than 2 plugs. 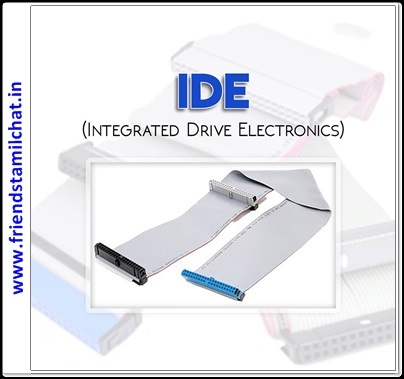 • The connectors on an IDE cable have 40 pins; the smaller 2.5” drive variety uses a form-factor version of the IDE that has 44 pins. 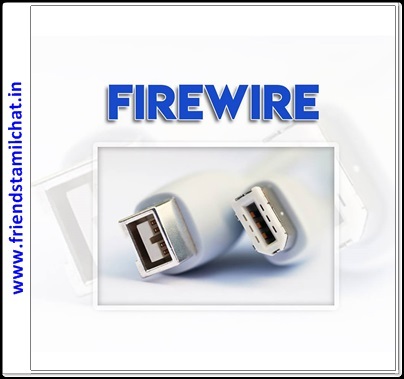 • The purpose of FireWire is similar to that of USB: high speed data transfer for computer peripherals. • High bandwidth devices, like printers and scanners, will benefit from FireWire. • For whatever reason, FireWire is not as widespread as USB. • FireWire cables come in two forms: 1394a (which has a transfer speed of 400 Mbps) and 1394b (which has a transfer speed of 800 Mbps). 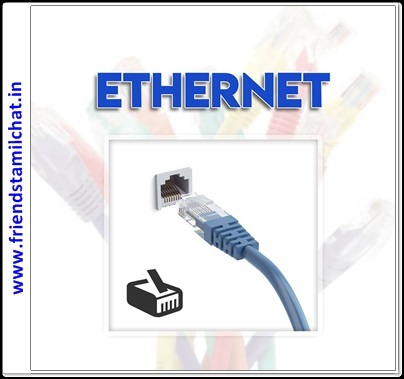 • Ethernet cables are used to "set up local area networks". • In most cases, they’re used to connect routers to modems and computers, though you can also connect two devices directly by using a cross-over Ethernet cable. • If you’ve ever tried to install or fix a home router, you’ve likely dealt with an Ethernet computer cable. • Cat 5 cables are the most basic type and provide speeds of either 10 Mbps or 100 Mbps. • Cat 5e, which means Cat 5 Enhanced, allows for faster data transmission than its predecessor. It caps at 1,000 Mbps. • Cat 6 is the latest and offers the best performance of the three. It’s capable of supporting 10 Gbps speeds.